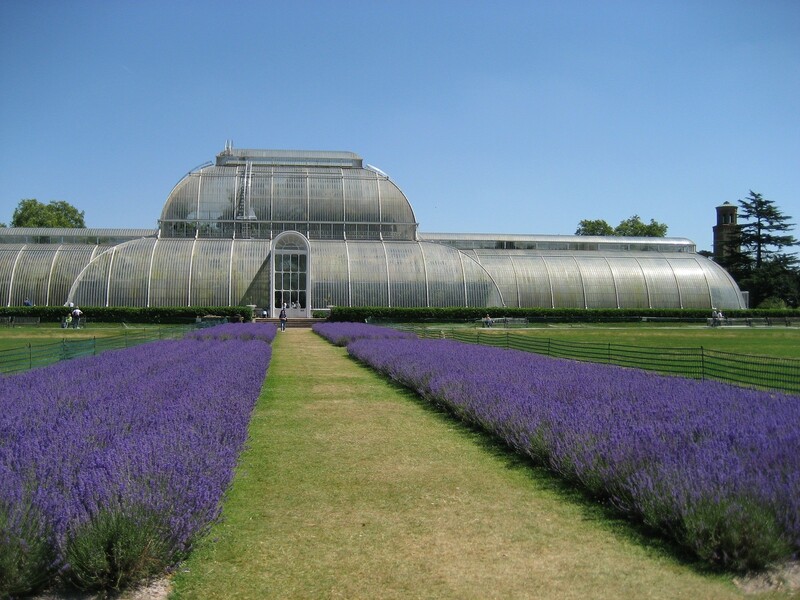 The Royal Botanic Gardens is world renowned as a place of tranquil beauty, picturesque gardens and historic buildings with an emphasis on science, education and conservation. In July 2003 it was made a world heritage site by UNESCO. Spend a day enjoying this magnificent attraction. 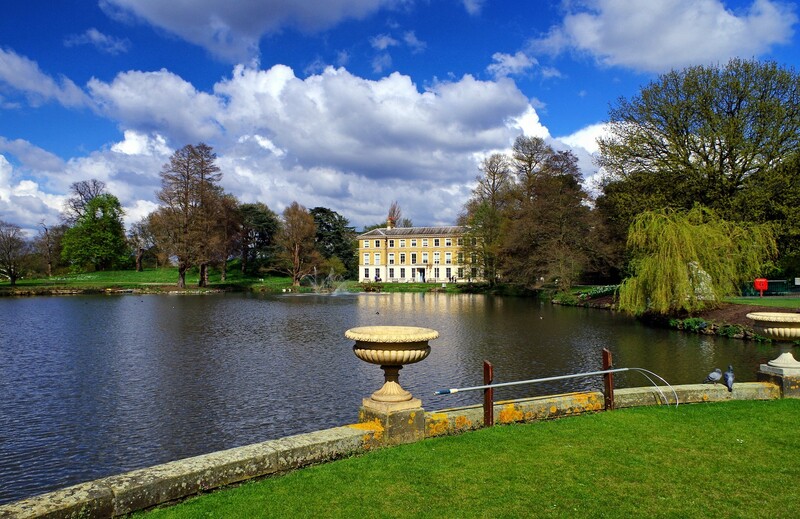 Buildings and attractions within the Gardens include the Kew Palace and the Royal Kitchens, the Shirley Sherwood Gallery of Botanical Art and our iconic glasshouses. March to 29 August: Monday-Friday, 10.00-18.30; Weekends and Bank Holidays, 10.00-17.30. 30 August to 29 October: Every day, 10.00-18.00. 30 October 2016 to 17 February 2017: Every day, 10.00-16.15.